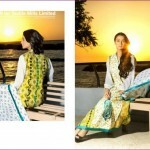 Star Textile Mills has launched women favorite Star ZQ Pearl Latest Lawn Prints Catalog 2013 For Women. Star Textile Mills Limted Karachi was Founded In year 1952. One of the finest yarn producer And Fabric Leader in Global Market . 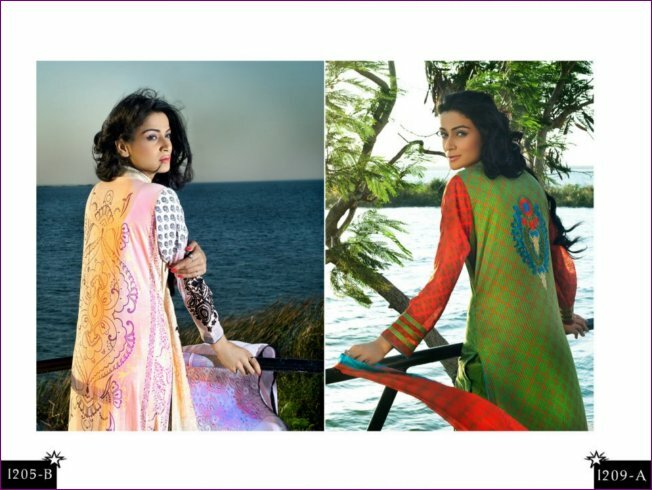 “Continue to strive for higher criterion of quality to regain the reputation earned during last fifty years from the society, as leader and tendency setter in Textile products.” “CLOTHING NATION SINCE 1952” “INTRODUCING PEARL LAWN 2013 DESIGNER’ S COLLECTION“. 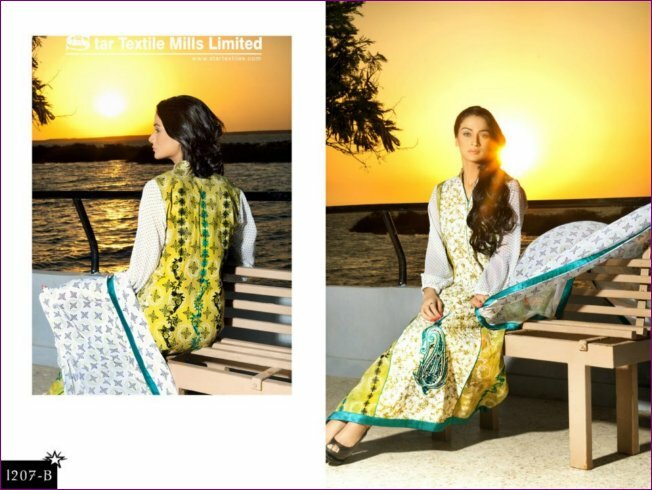 Star Textile Mills Limted Karachi Products Star Tex Proudly Introducing Its Pre-reowned Brand “PEARL LAWN ZQ DESIGNERS SERIE.